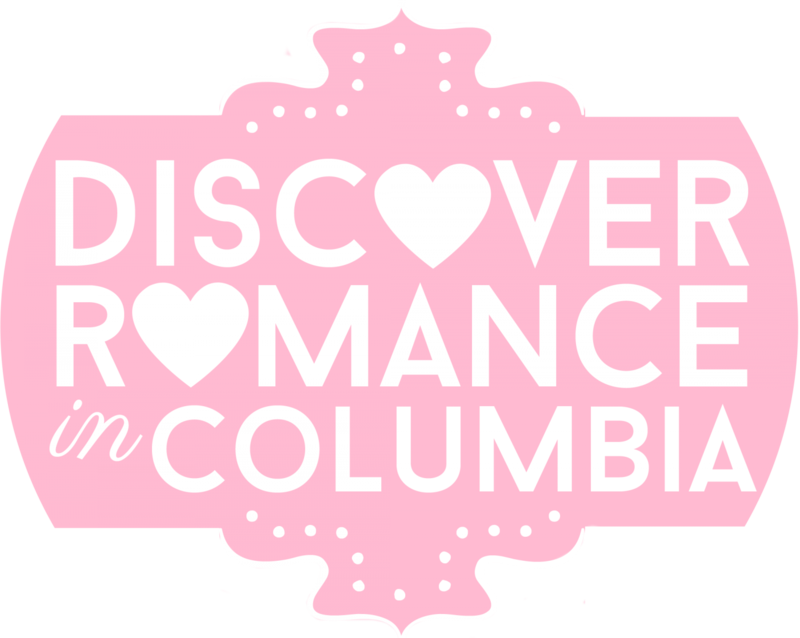 Five Great Dates :: August 2018 – Discover Romance in Columbia! This entry was posted in 10 Fresh Dates for 2018, Uncategorized and tagged art smart academy, bed and breakfast, bicycling, champagne dinner, kilburnie, lancaster sc, pottery wheel class, ruth's chris steakhouse columbia sc, saluda shoals park, sc state farmers market. Bookmark the permalink.